Congrats everyone, we made it to April! The weather is finally warming up, festival season is about to be in full swing, and your kids can finally set up their lemonade stands. But you know what is better than lemonade on a nice spring day? Wait for it … Wait for it … Ice-T giving you a personalized shoutout! You heard it here first - the legendary rapper and current star of Law & Order: SVU has joined Cameo and cannot wait to connect with you. 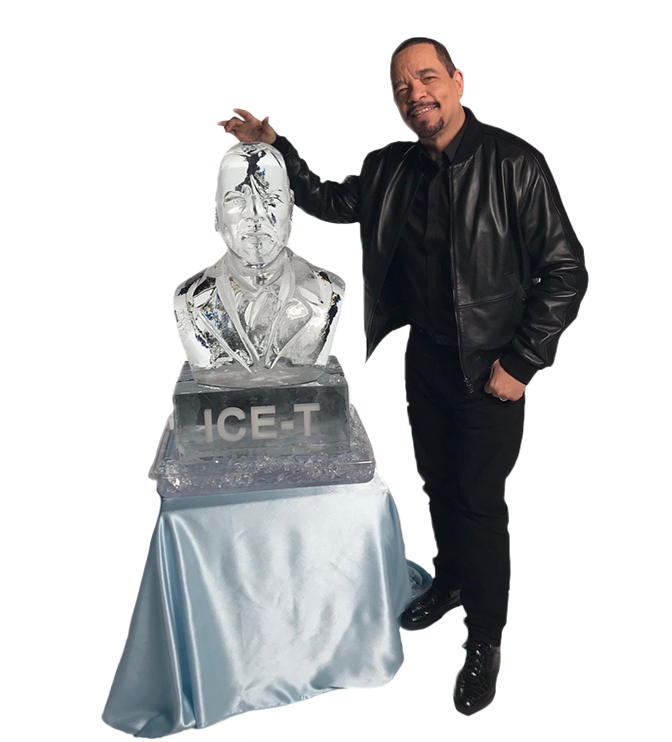 Whether you need a way to differentiate your gift from the rest of the bridal party, or a way to roast your brother for losing his March Madness bracket, Ice-T is your dude. Because after all, April showers bring great gifts for bridal showers! Post your own and tag us on Facebook/Instagram @cameo and on Twitter @bookcameo!